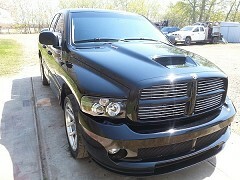 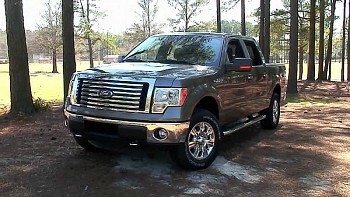 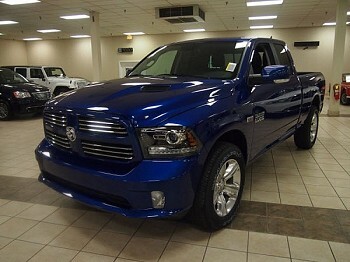 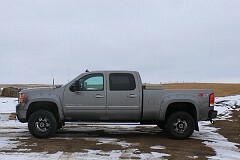 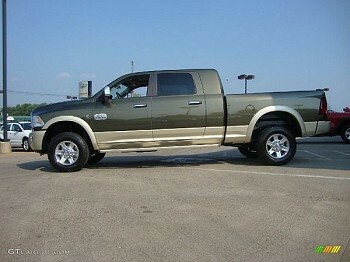 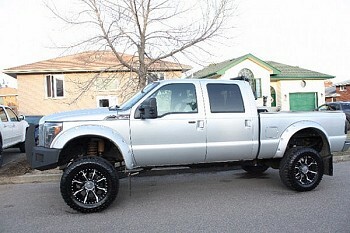 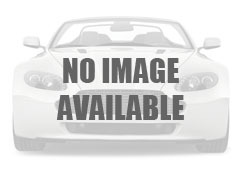 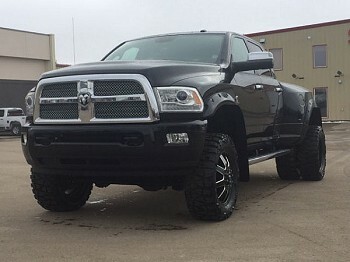 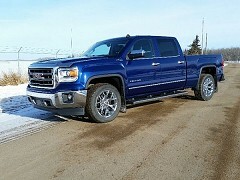 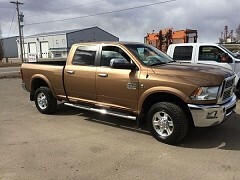 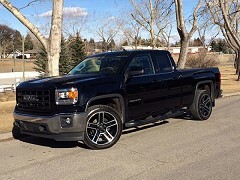 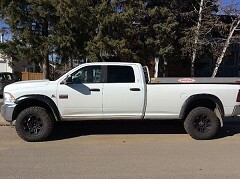 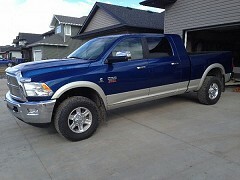 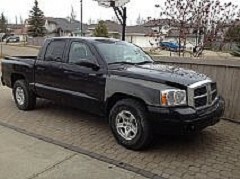 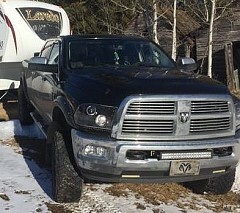 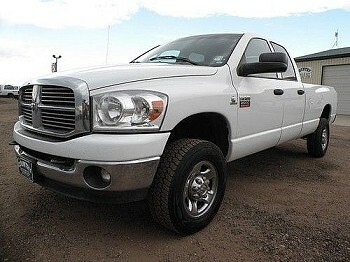 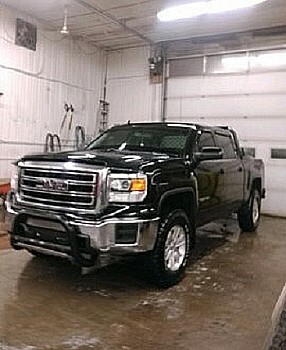 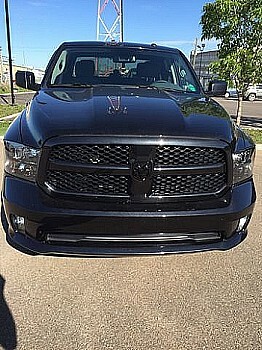 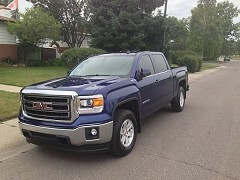 Check out our used truck by owner classifieds. 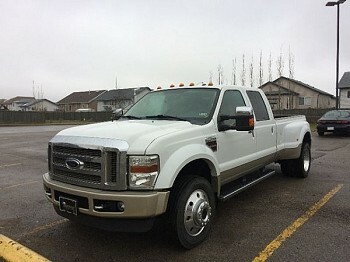 To find used trucks in your area use the navagation bar above to search by state, province, vehicle style or make and model of your desired used truck. 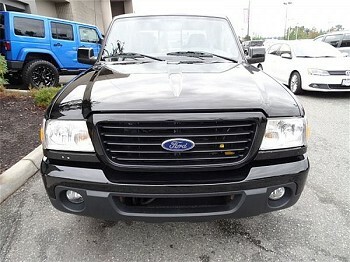 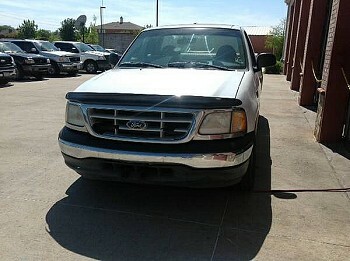 1999 Ford F150 Truck long bed-reg. 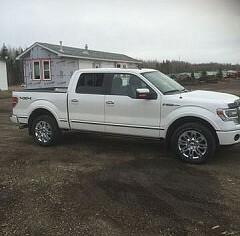 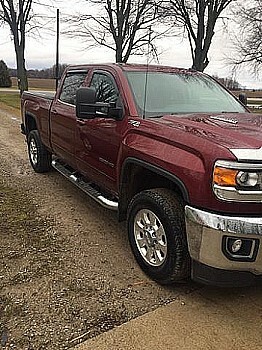 Need to sell your used truck? 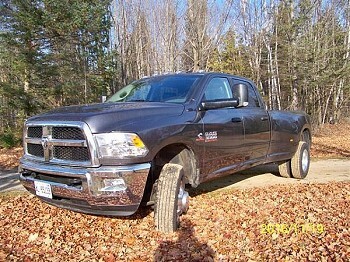 Join FSBOCarSales today to sell your used truck with us completely free. 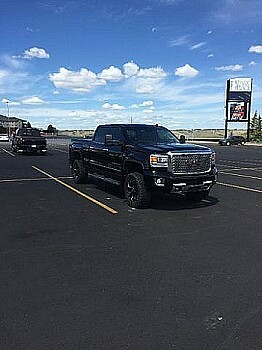 Unlike other classified services we promote your vehicle in multiple locations across our vast website to ensure maximum exposure for your used truck classified. 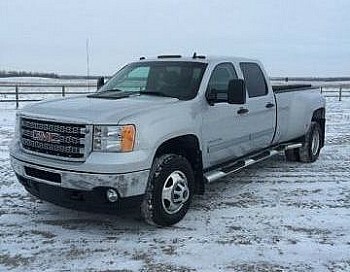 Our ad creation process is simple and your private information is kept that way; 100% private, allowing only real human beings to contact you about your used car or truck for sale.